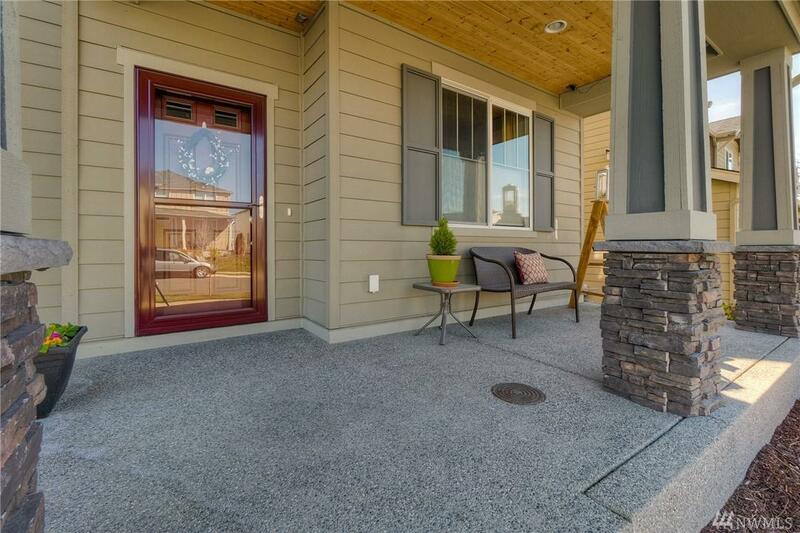 Remarkable Richmond resale in Tehaleh on Greenbelt now available! 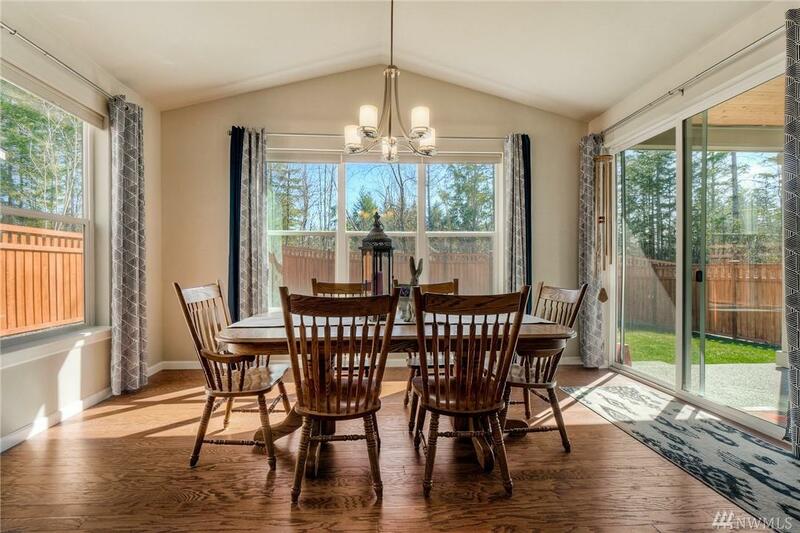 This 4 bedroom 2960sf home features rich wood flooring throughout main level, enormous chef's kitchen that opens to the sunroom & great room plus den/ office & 3/4 bath on the main. Upstairs you'll find a huge open loft, 3 well sized bedrooms, main bath, laundry w/ sink & cabinets, plus Master w/ 5pc bath & walk in closet. 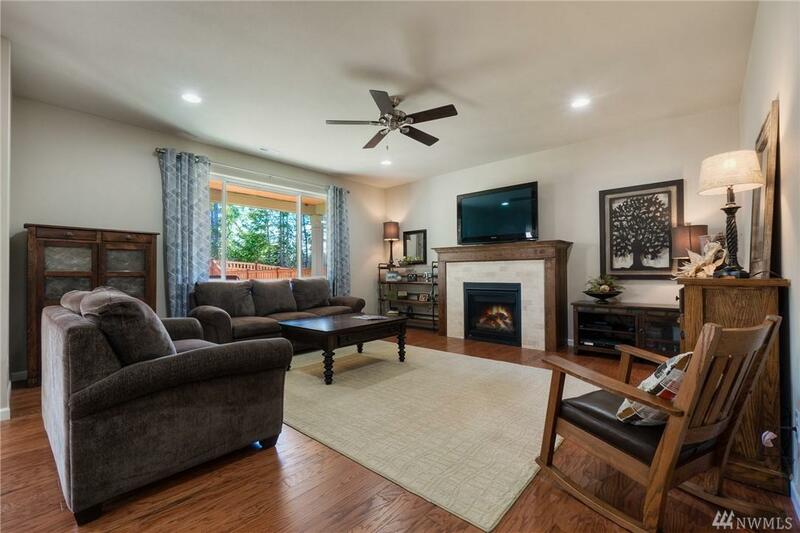 Back yard is a private oasis w/ large covered patio & lots of level garden space. Close to parks & trails! 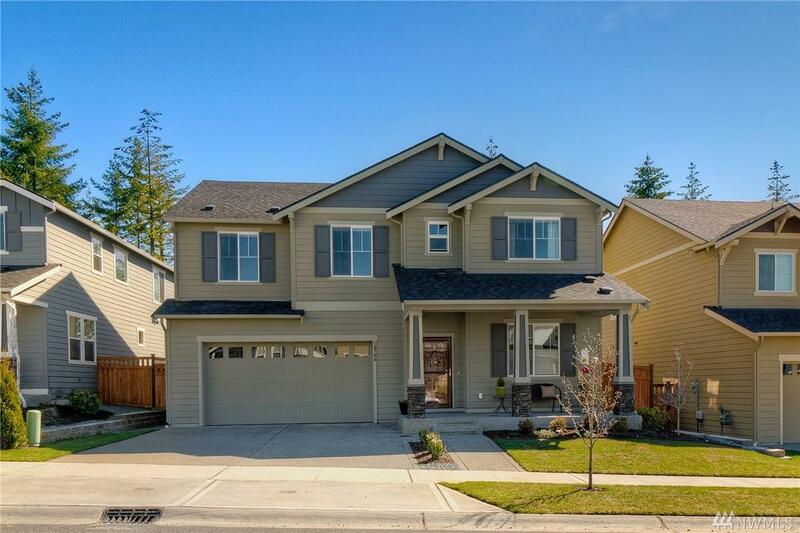 Listing Courtesy of Keller Williams Rlty Lk Tapps.